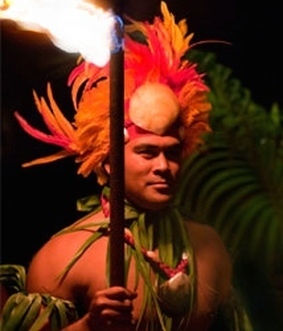 Experience Kauai’s only oceanfront Luau with award winning performers. The best word I can use to describe this luau is EXCEPTIONAL! 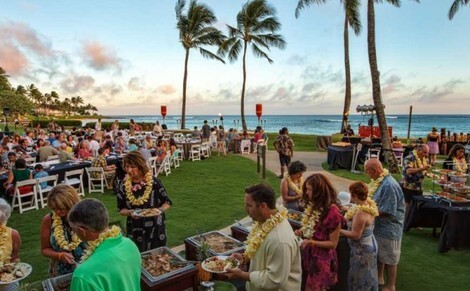 This is my favorite luau because of the outstanding location, food and entertainment. If you are not staying on the South shore, it’s still worth the drive and I can give you lots of local tips on other things to check out in the area before your evening dinner show. The Show: No description in words can do this visually stunning production justice. 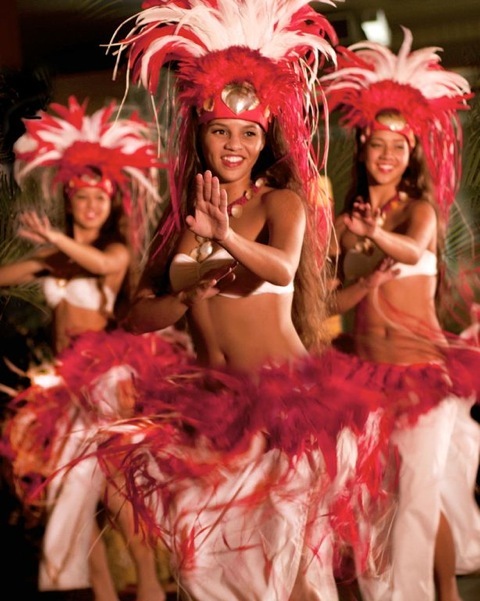 You will be amazed at the variety of dances and displays of cultural tribute to the islands of the Pacific. 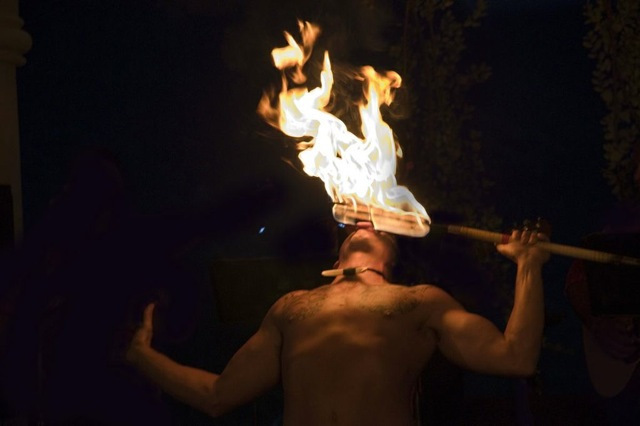 The talent of the performers is unsurpassed. 5:30 p.m. Check-in begins, cocktails & pupu, pre-show. Oceanfront location is weather permitting. 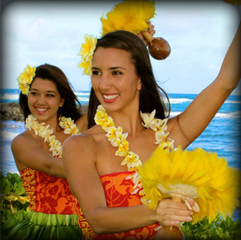 If inclement weather is predicted for the afternoon/evening the luau will be held in the Poipu Ballroom. Please let me know of any special request you may have: sitting with a group of friends/family, celebrating a special occasion, wheelchair accessible, or special dietary needs. 24 hour cancellation required. Cancellations less than 24 hrs will be charged at 50%,“no-shows” will be charged at 100%.